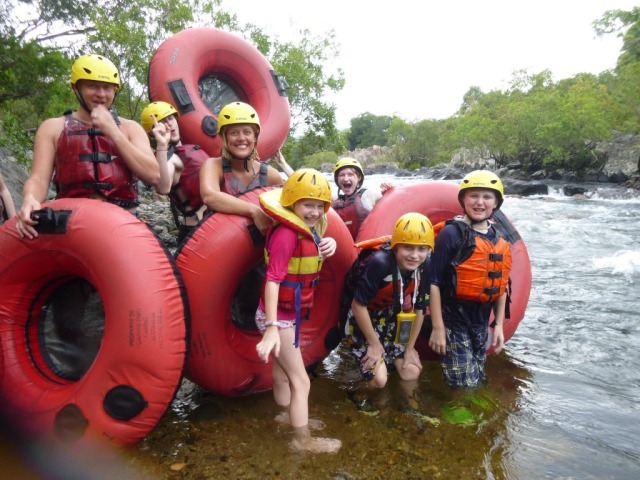 Half Day River Tubing with Foaming Fury. 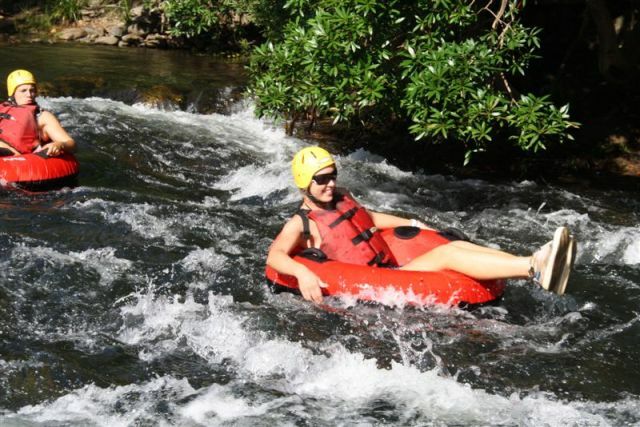 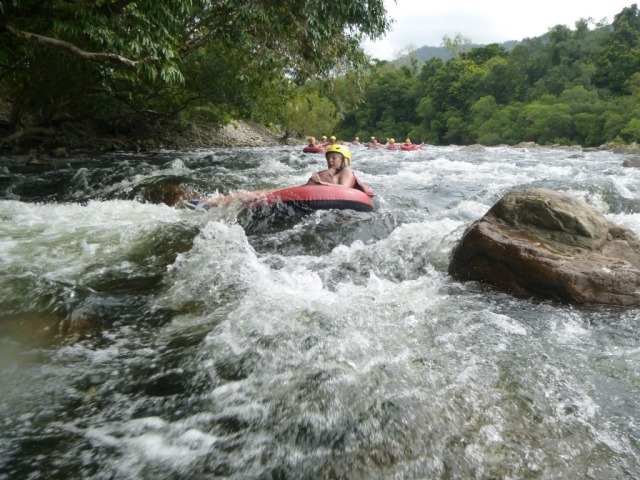 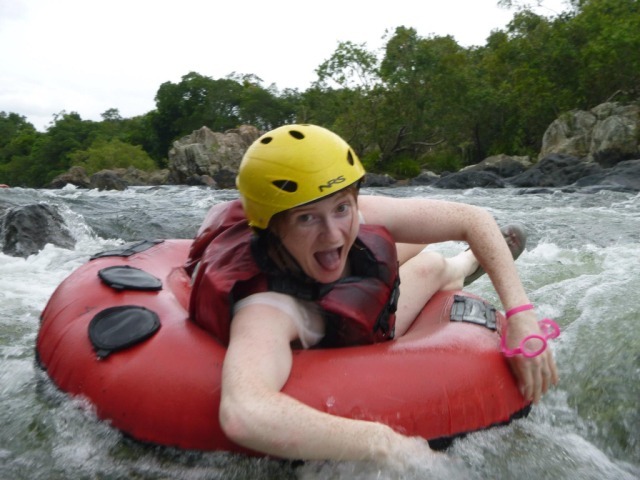 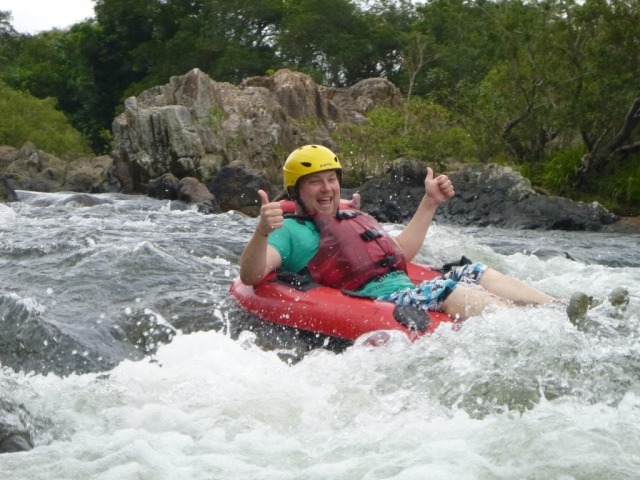 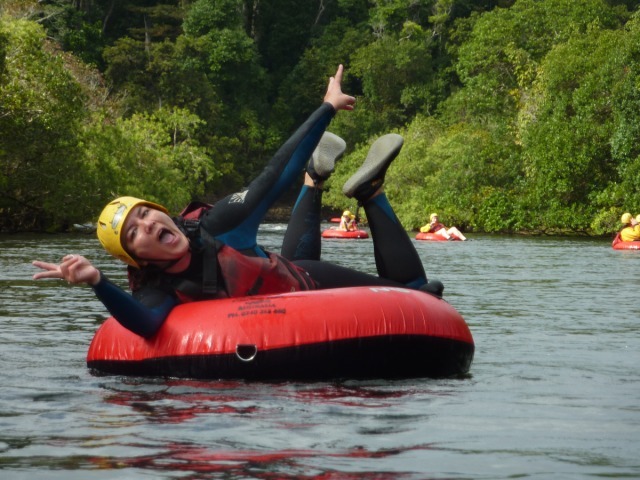 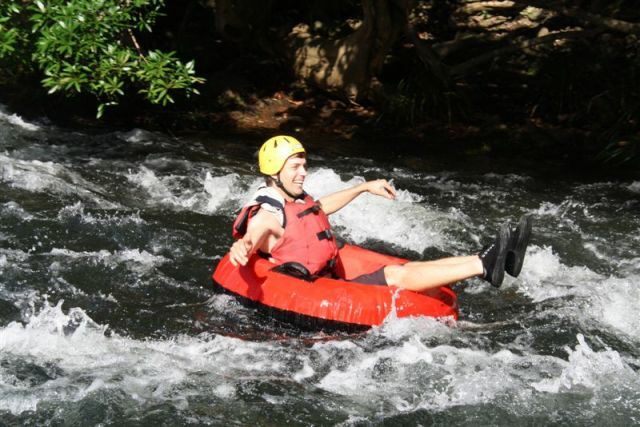 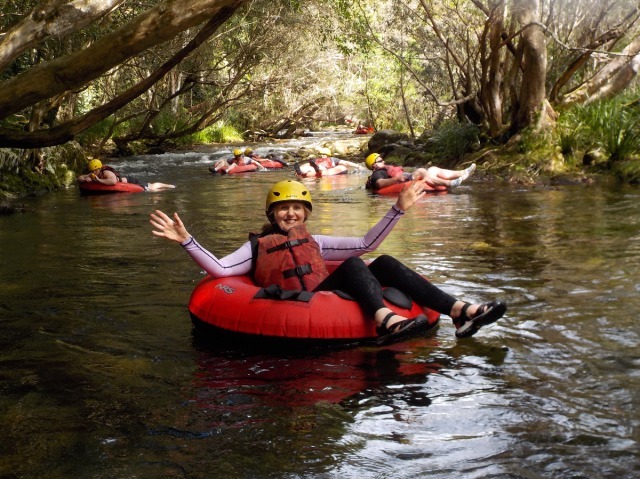 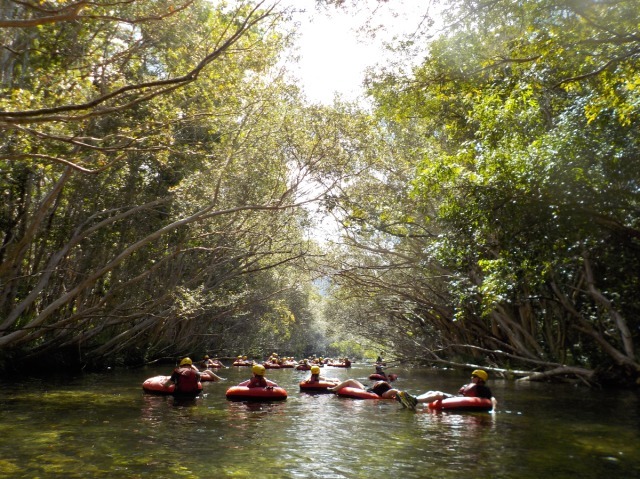 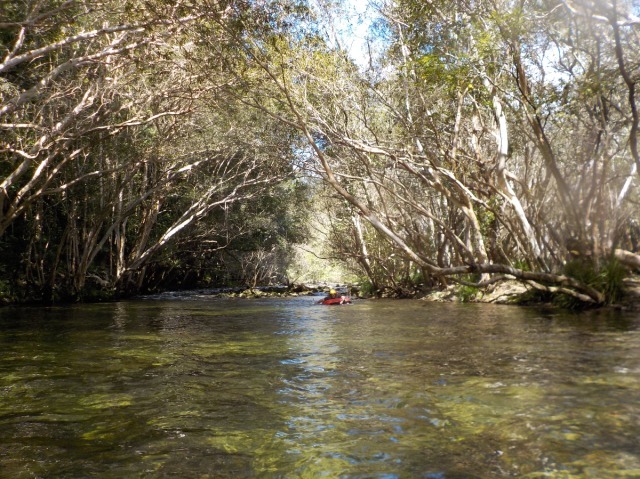 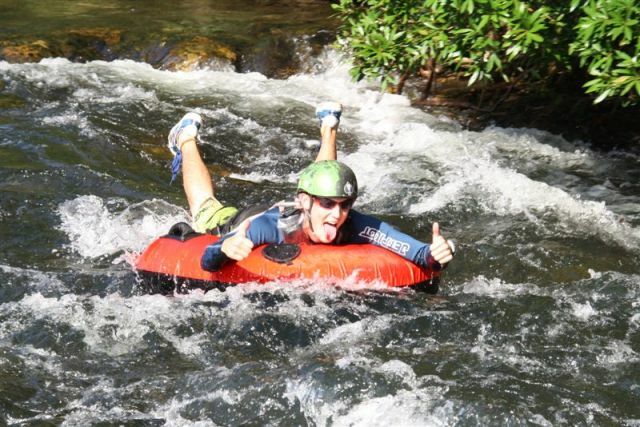 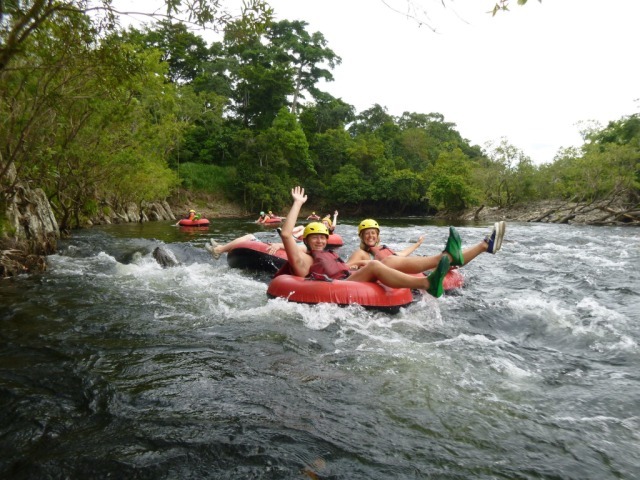 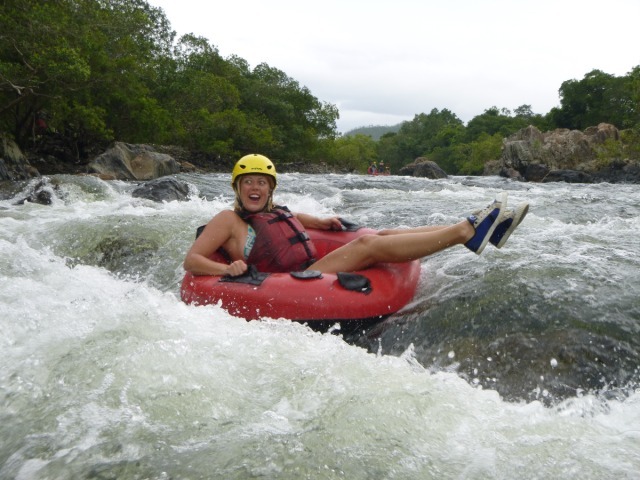 Float down the Mulgrave River on professional high quality twin chamber tubes and relax in beautiful scenery. 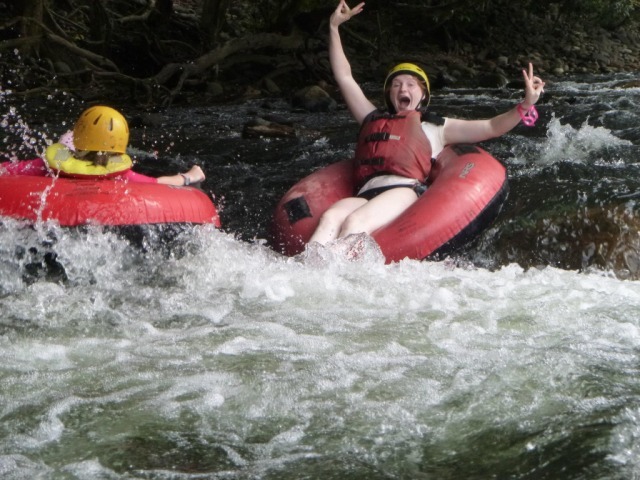 Half day - approx 2 hours of tubing! 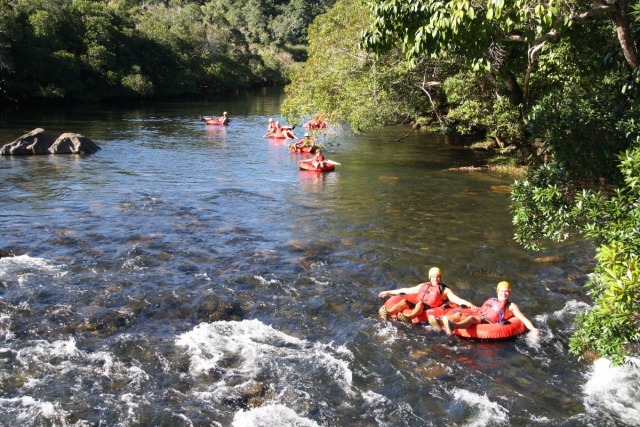 Safety - Minimum of two guides on the water. 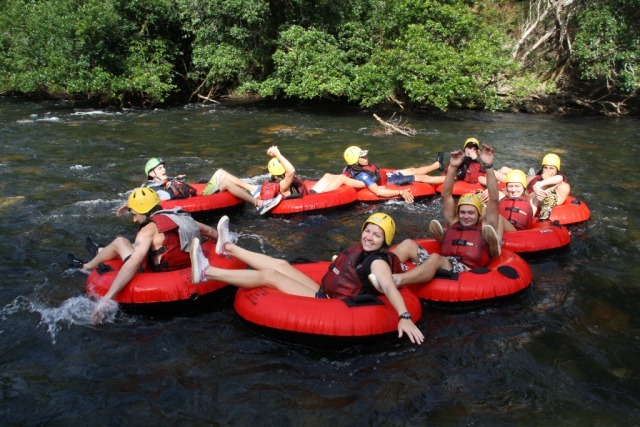 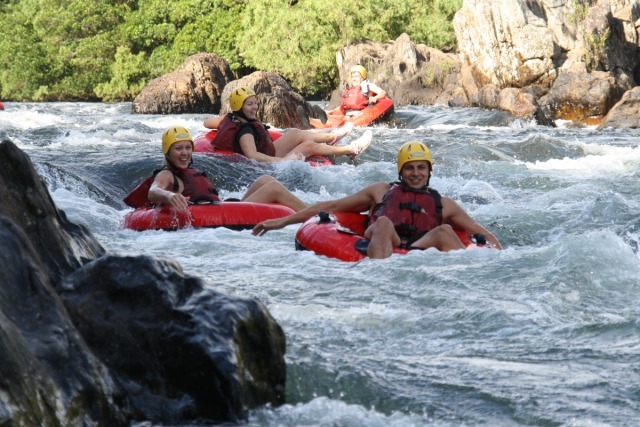 Foaming Fury guides are certified with the International Rafting Federation which is a world wide organisation setting the standard in the rafting industry. 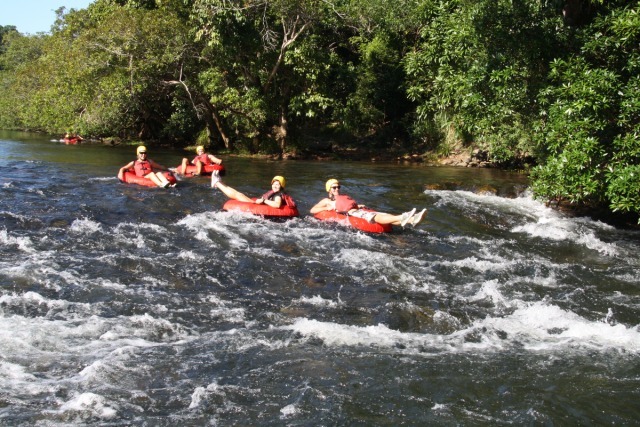 Regular ongoing river rescue and First Aid training ensure that our guides maintain high safety standards on every tour. 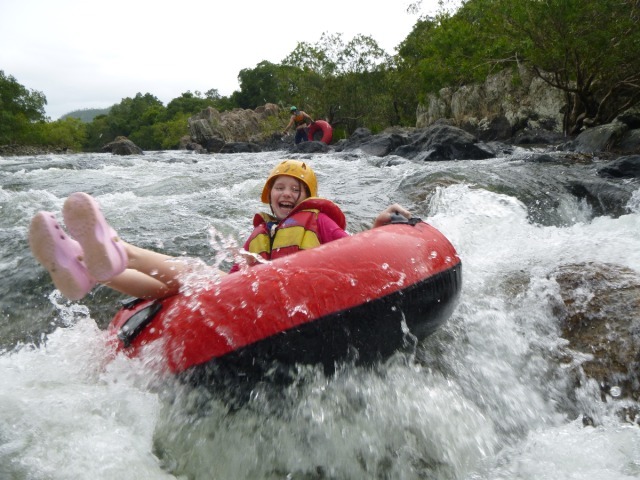 Children 5 years to 11 years. 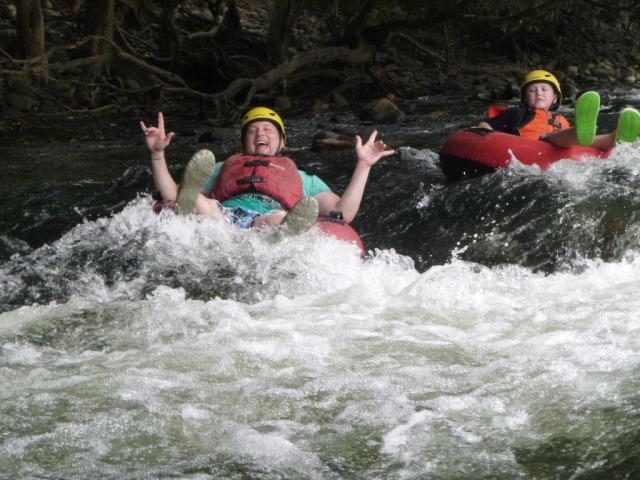 Adult 12 years and above. 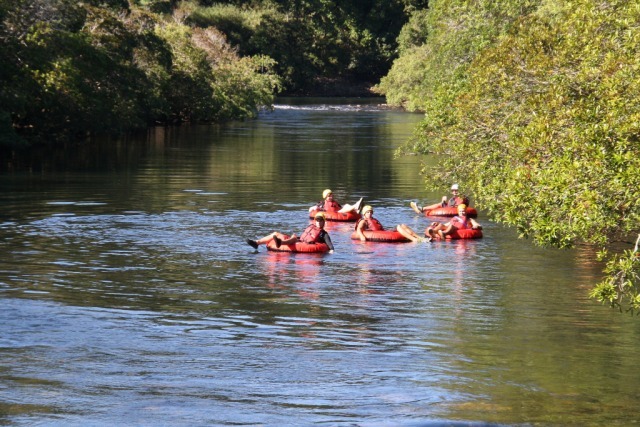 Mikey and max were great guides, we had a fun, relaxing afternoon on the river. 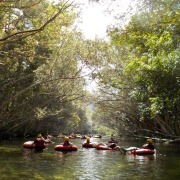 Had fun, the river guide men were very helpful and they were always there when we needed help.